Camels living in the desert which have a range of air temperatures that could kill the majority of living creatures. In addition, they were able to not eat or drink for several days. There are many things that make them able to adapt. One is their hump. Many people think their hump save the water, but it is not. Camel hump fat storing particular, which at one time could be turned into water with the aid of oxygen respiration results. 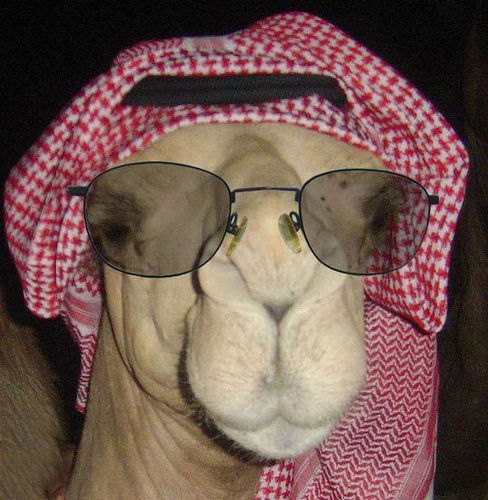 One gram of fat that exist in camel hump can be converted into one gram of water.